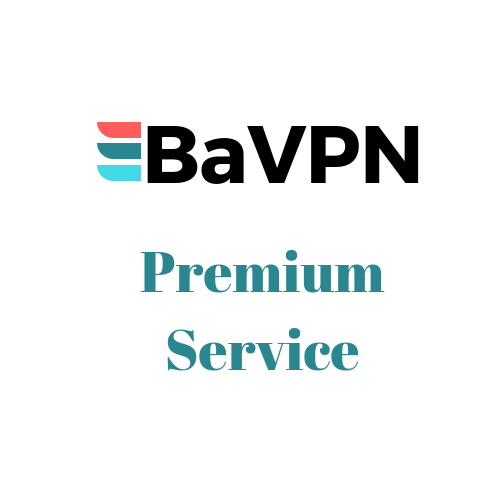 Super Premium VPN Router - Access All Content Wherever You are. 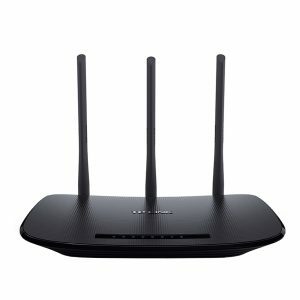 Great for use in areas usually blocked for DNS and other services. Will even work in China bypassing the great firewall! Works with Netflix UK, Sky On Demand, BBC, YouTube, Facebook, Yahoo and all other devices wherever you are in the World. 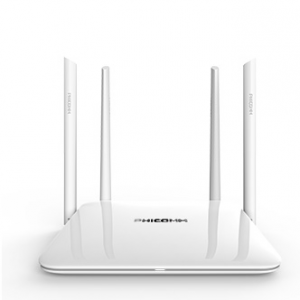 This will be shipped within 24 hours of ordering and comes already pre-configured. 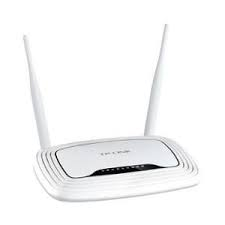 This means you will receive the router safely tracked and traced before simply connecting the Router to your existing home router. 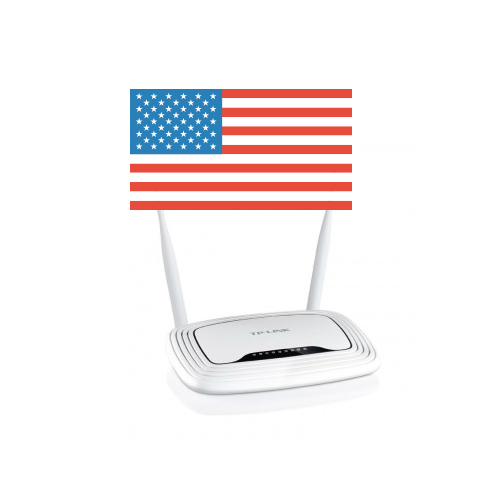 Order your Super Premium VPN Router today.